A small fishing hamlet nestled in a valley. 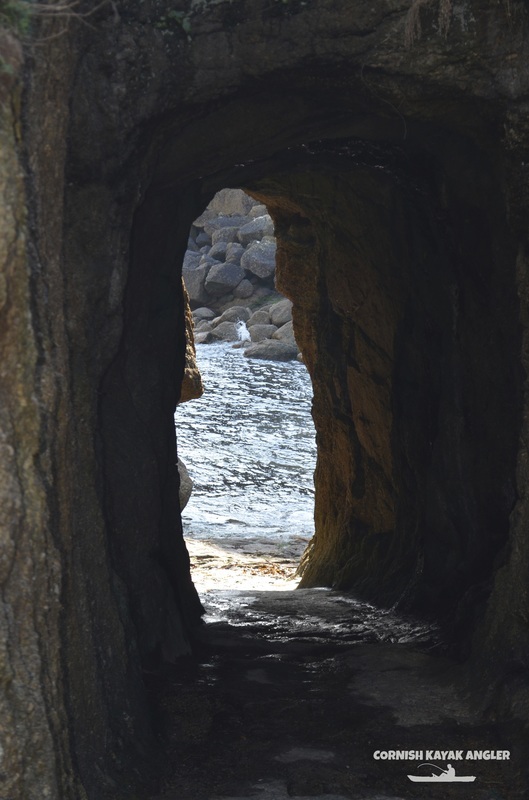 Access to the water is via a very steep slipway, or by walking through a small tunnel in the cliff - just big enough for a kayak on a trolley. A small sandy beach can be found at the base of the slipway. The beach is just shelter from the worst of any swell but the cove opens out directly onto the Gwennap Head tidal race - a particularly fierce tidal race that whips up treacherous conditions between the Hella Point and The Runnelstone Reef on Spring ebb tides. Deep water is forced up over a shallow ledge of reefs, and this can often be seen from the shore. 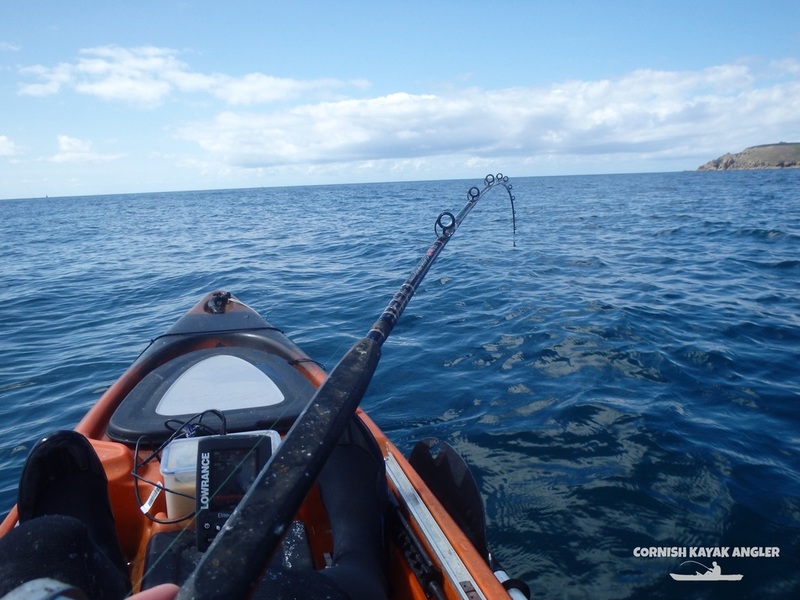 It is recommended that only experienced paddlers with knowledge of the area venture out past the limits of the small cove towards the Runnelstone Reef. If conditions allow you can paddle back towards Porthcurno beach if you stick relatively close to the shore, but again beware of swells breaking over reefs. Tidal flows are more benign within Porthcurno Bay. It is a stunning stretch of coastline to paddle along. Parking: A small car park is located approx. 50m from the slipway. You pay for parking at the small cafe, if open, located near the top of the slipway. Species: Bass and Pollack to trolled lures around the reefs along the shore. The occasional big Ballan Wrasse may show. Plaice, Dabs, Turbot, Brill, Greater Weevers, Gurnards (Tubs, Reds and Greys), Whiting and Cod to drift fished baits. Rays may show if anchored. Mackerel and Garfish in season. Access to the beach is via a tunnel! 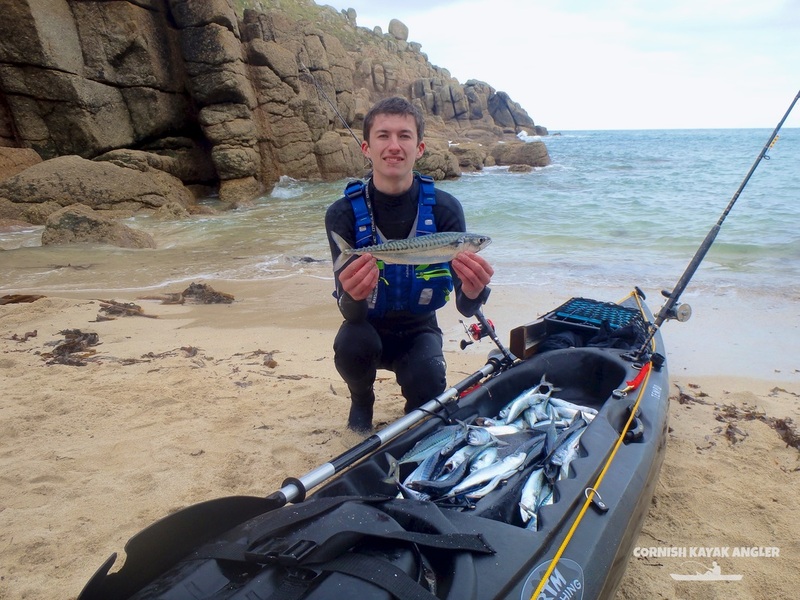 Launching at Porthgwarra is only recommended for the experienced paddler as fast tides run past the cove.